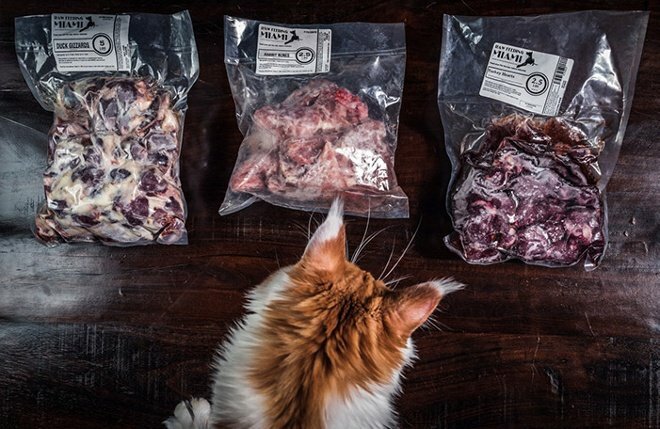 Raw Feeding Miami is an online retailer of raw pet food. 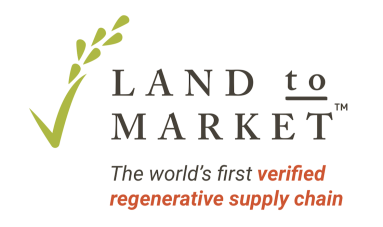 We are proud to supply them with our humanely raised, unique range of products. 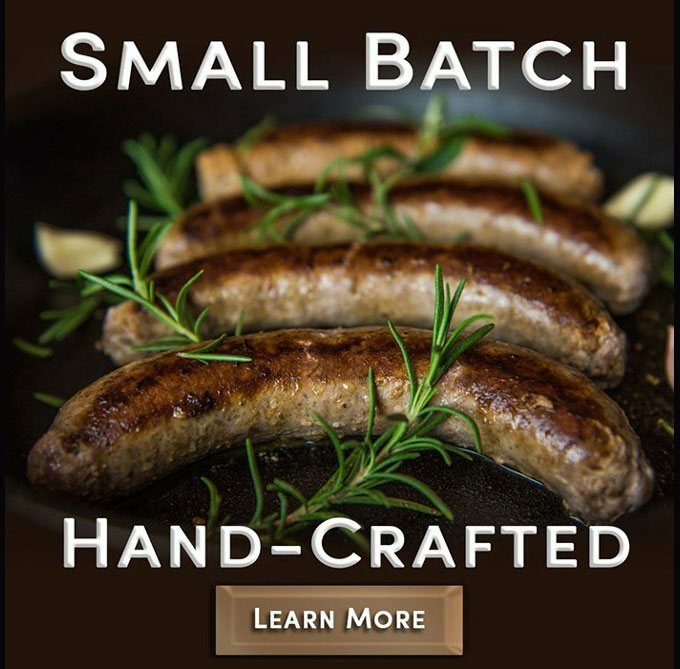 White Oak Pastures’ Artisan sausages are hand-crafted from the highest quality muscle cuts such as pork picnic, butts, and hams, which we process in small batches of fifty pounds. In addition to beef, pork, lamb, and chicken, we offer turkey, duck, and goose sausage as well. You will not find such a variety of sausages made anywhere else. 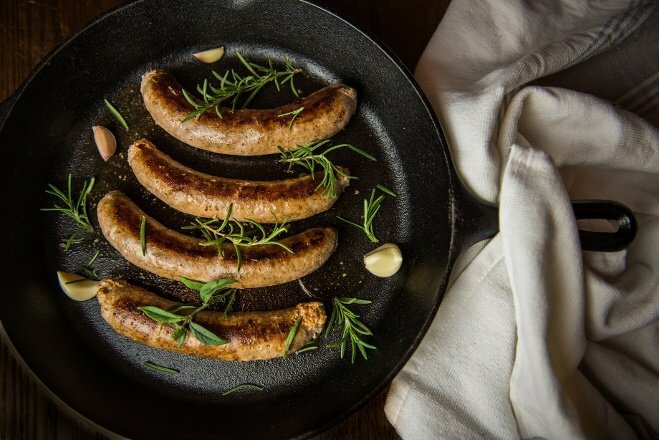 White Oak Pastures has a range of sausages from six different species available online. Brian Sapp, our Director of Operations, responds to a customer's inquiry about our sausage. His thoughtful answer highlights the difference between our high-quality, small-batch, pasture-raised sausage and more popular commodity sausage. “What’s for dinner?” is a phrase that is heard in every household, probably every single day. Our culture is a busy one and it seems that healthy meals are few and far between because of that. 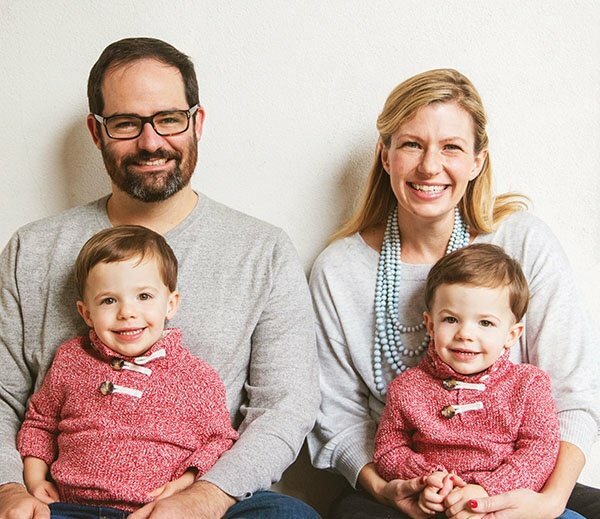 One smart woman turned her personal challenge into a healthy, helpful business. 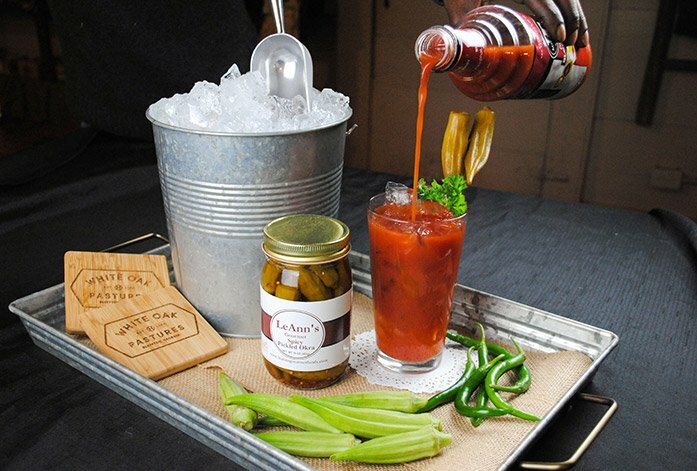 Garnish & Gather was created by the amazingly ingenious Emily Golub in order to take the time-consuming planning and shopping out of meal preparation. Continue reading to be inspired by Emily, who found a creative and financially viable option in which to meet her needs and provide a service for others. “Allan Savory changed the way I look at land,” said Will Harris, who often calls Savory the “father of holistic range and pasture management.” White Oak Pastures is proud to be one of a very few global Savory Hubs, and only one of two East of the Mississippi River. White Oak Pastures has recently adopted many of Savory’s practices, which stem from using animal grazing to positively impact land. White Oak Pastures has several second-generational family members employed here on the farm. Deion Wallace, IFC Supervisor, is one of them. During high school, Deion was an athlete: a defensive back and wide receiver in football, a shooting- guard in basketball, and a sprinter in track. 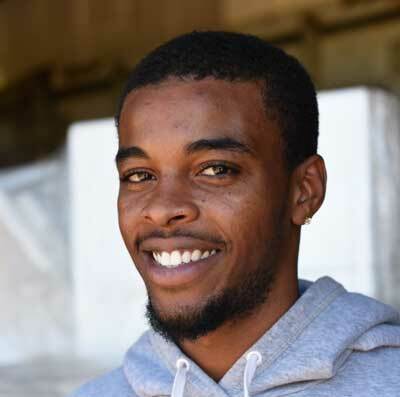 After graduating high school, Deion didn’t have to look far to see what the next step in his life would be. Having a mother who was already employed at White Oak Pastures allowed him the opportunity to seek a career here. 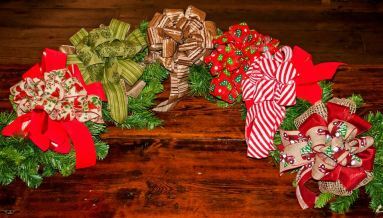 Deion stated that there was a probationary period but he “was pretty good at what I did,” working alongside his mother in the chicken plant, which led to a permanent position. 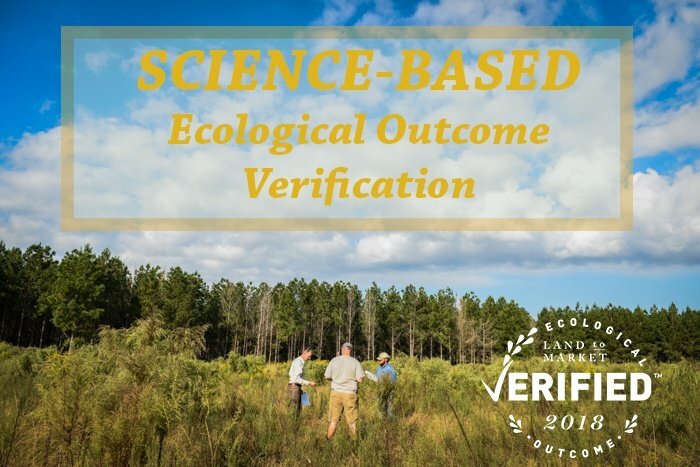 The Ecological Outcome Verification (EOV) Program is designed to allow farms that are practicing, or are beginning to practice, regenerative agriculture techniques in order to monitor the progress in transitionary stages of their pastures.